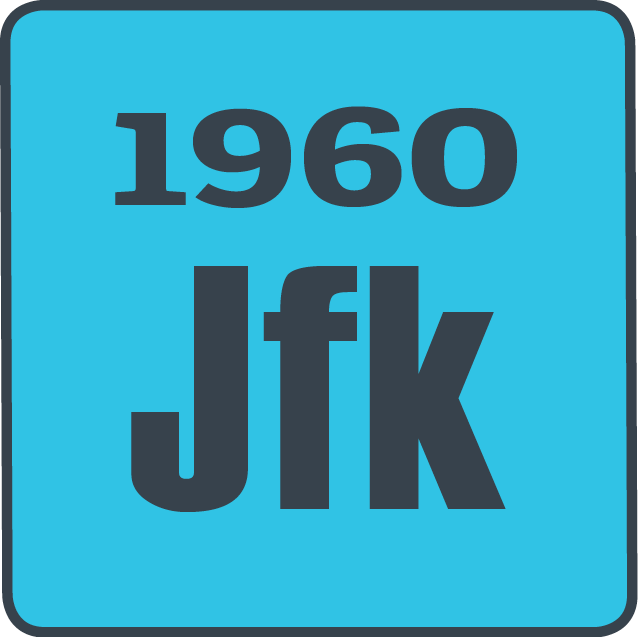 In the election of 1960, the young war hero, John F. Kennedy, faced Vice President Richard Nixon. The well-known Nixon had the benefit of experience in dealing with the troubles of the Cold War. Although, election polls showed the two men at near tie. Kennedy gained the advantage in the race during the first televised debates. Kennedy looked cool and collected, while Nixon appeared pale and nervous. This advantage would push Kennedy right into the White House, making him the youngest president ever elected.